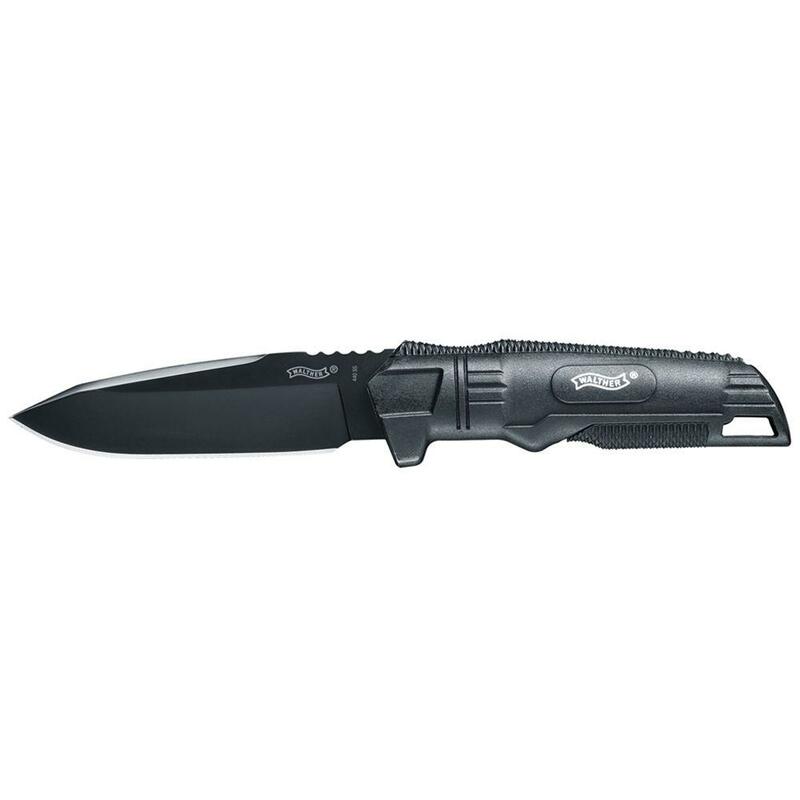 Buy Cheap Walther 2259132 Backup 4.7 Inch Fixed Blade Knife |ReplicaAirguns.ca | New Website! The Back Up knife is great as a secondary tool to keep with you. It has a coated blade with a synthetic grip.